A farm with the smell of bread. 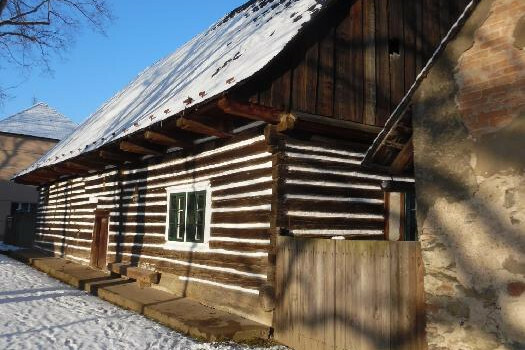 The Hamous Farm, house number 22 in Zbečno, opposite the St. Martin’s Church, is one of the oldest monuments of vernacular architecture in Central Bohemia open to the public. 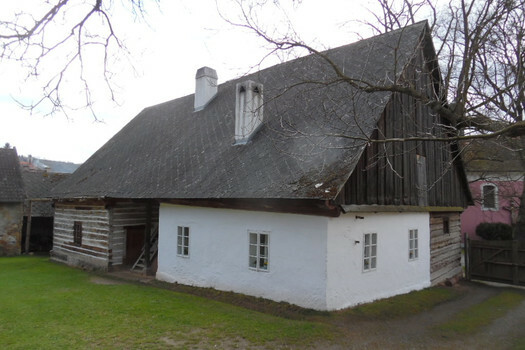 This is a house that is mainly timbered, an impressive construction method for wealthier farms which continues on today from the medieval building tradition. 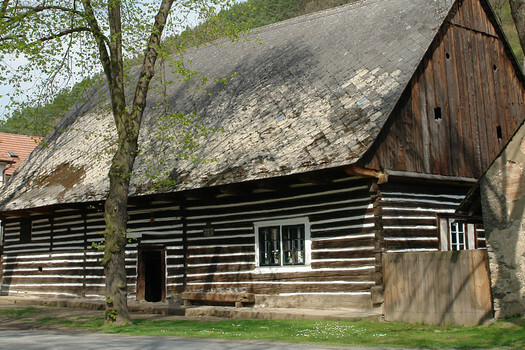 The farm was used above all for farming purposes, then before 1763 a sort of coaching tavern was opened here and it was also a bailiff's office for a short time under the management of Dominik Hamous (after 1817), who did not want to move into the municipal bailiff’s office and so conducted his business from his own dwelling. 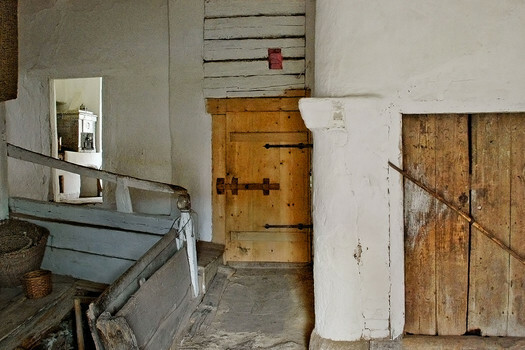 The wooden structure above the cellar, the foundation of the ground floor chamber, dates from 1577–1583 and is made of oak. 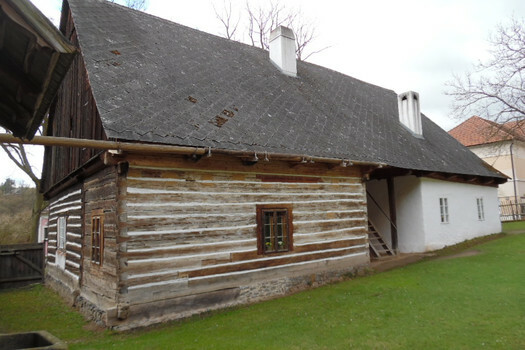 The other rooms date from 1579–1756 and they are made of fir, as is the Great Room of 1746–1747 and almost all of the roof frame of 1791–1792, the newest part of the building.